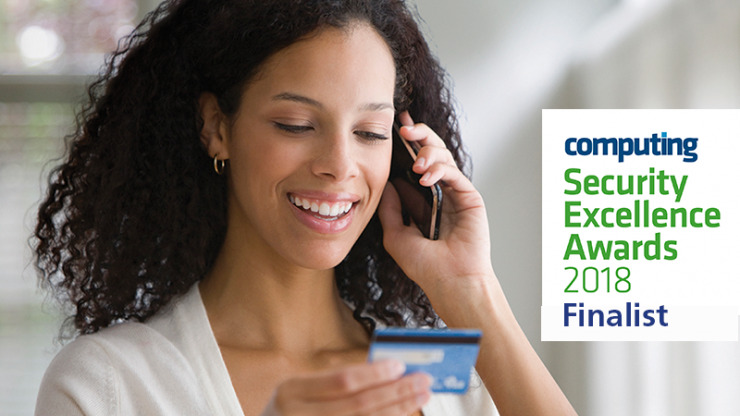 Eckoh named as a finalist for Security Vendor of the Year - Enterprise Award at the Computing Security Excellence Awards 2018. 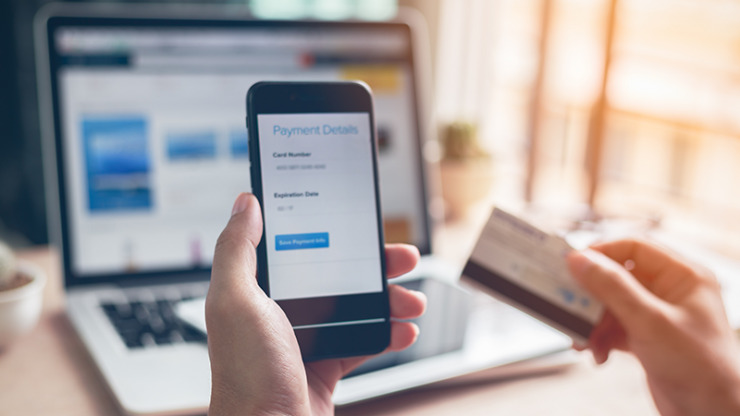 Once again Eckoh receives its Attestation of Compliance (AOC) to the Payment Card Industry Data Security Standard (PCI DSS). 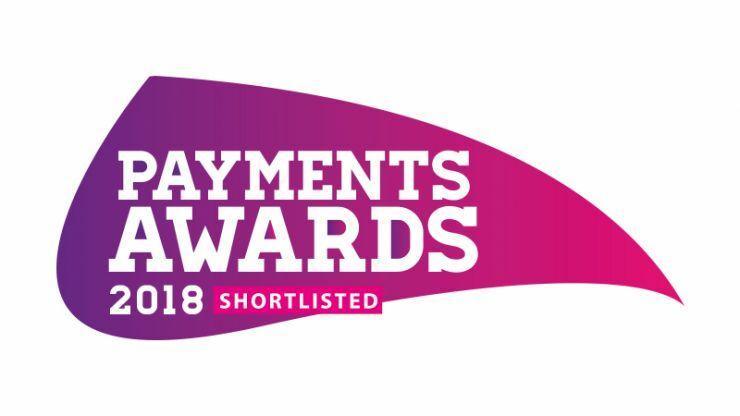 Eckoh's entire PCI DSS compliant Secure Payments Portfolio has been shortlisted for a 2018 Payments Award. 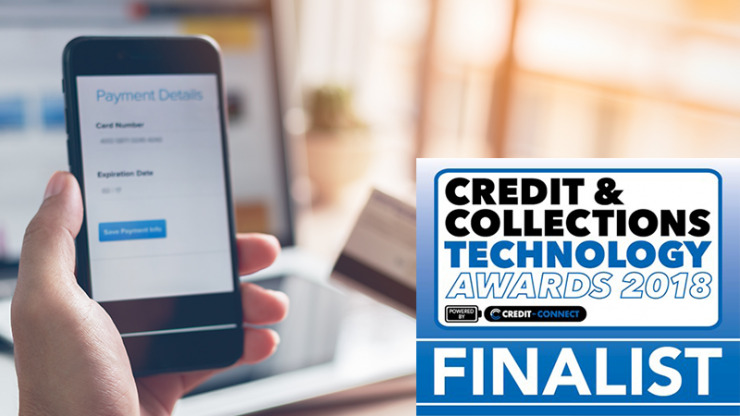 Eckoh named as a finalist for the Compliance and Regulatory Technology award at the Credit & Collections Technology Awards 2018. 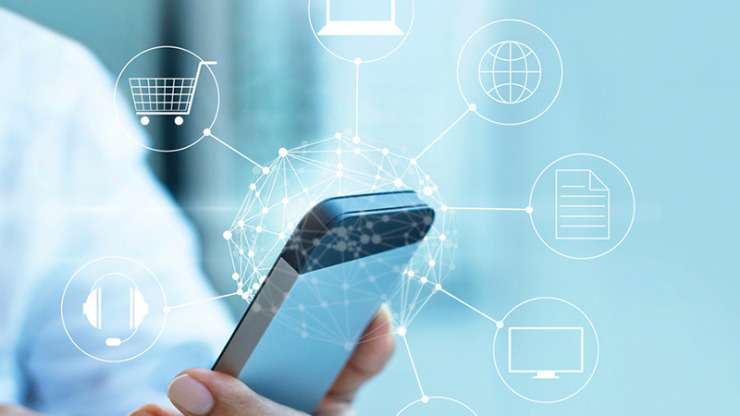 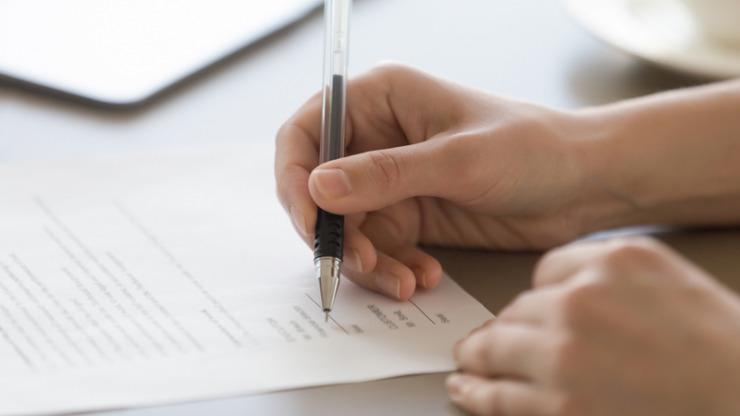 A new contract win with its UK channel partner, Capita Customer Management (“Capita”). 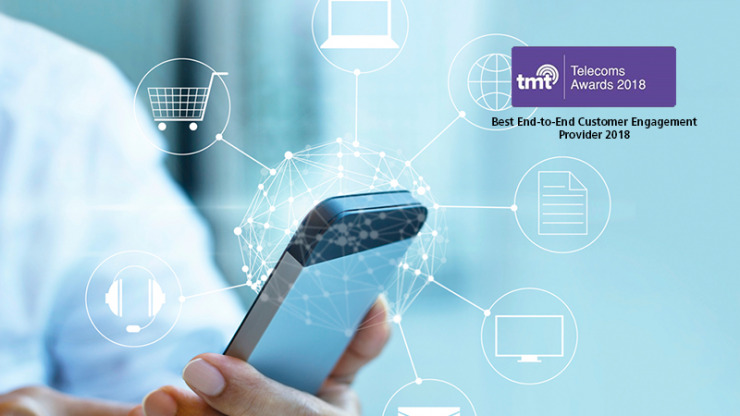 Eckoh wins the Best End-to-End Customer Engagement Provider award at the recent TMT Awards 2018. 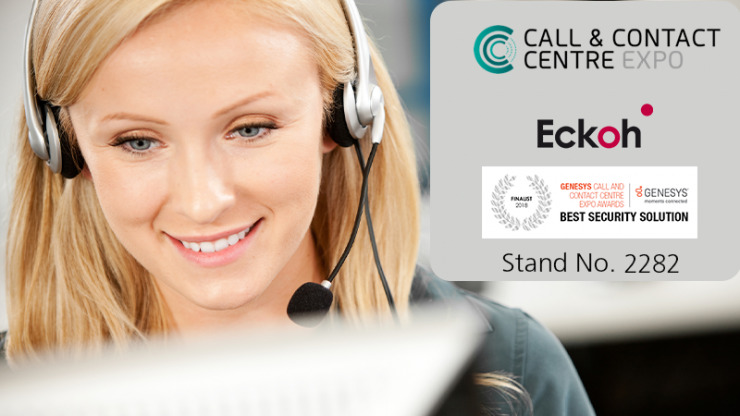 Eckoh plc has been named as a finalist in the Call & Contact Centre Expo Awards 2018 for Best Security Solution.